Northwest National Real Estate: New Listing! Home Or Rental For Sale! New Listing! Home Or Rental For Sale! 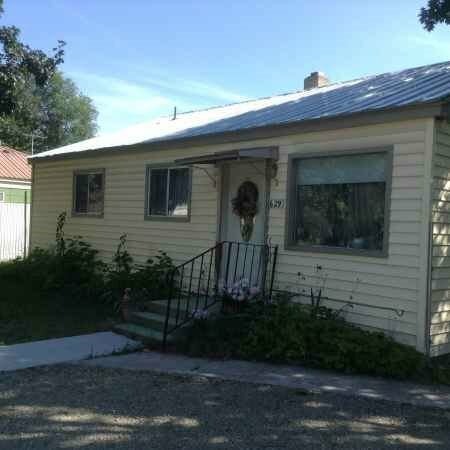 This is a great starter, retirement or rental home in the friendly, rural town of Superior, Montana. Close to the Clark Fork River and other recreation. Home features 3 bedrooms and 1 bath room, updated kitchen and hardwood flooring in living room. Outside the home there is a covered patio off the back and a nice large back yard with fruit trees. The house also has a newer roof. This property is in walking distance to the City Park and schools. Short sale and priced to sell. All offers are subject to bank approval. Contact Tammy Marquart Spangler Real Estate (406) 360-4516. Priced at $62,500.